Happy Friday 13th everyone! Not only is it October we are also seeing a Friday 13th which just fills my little black soul with joy. 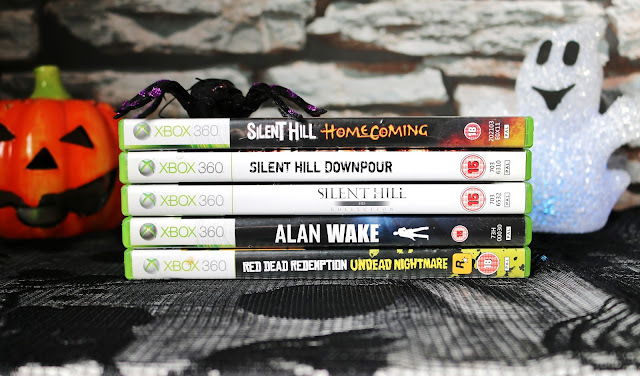 So to mark this beautiful day I am going to be talking about my favourite horror games, ones that I have been playing like mad this month since it spook season in my house. 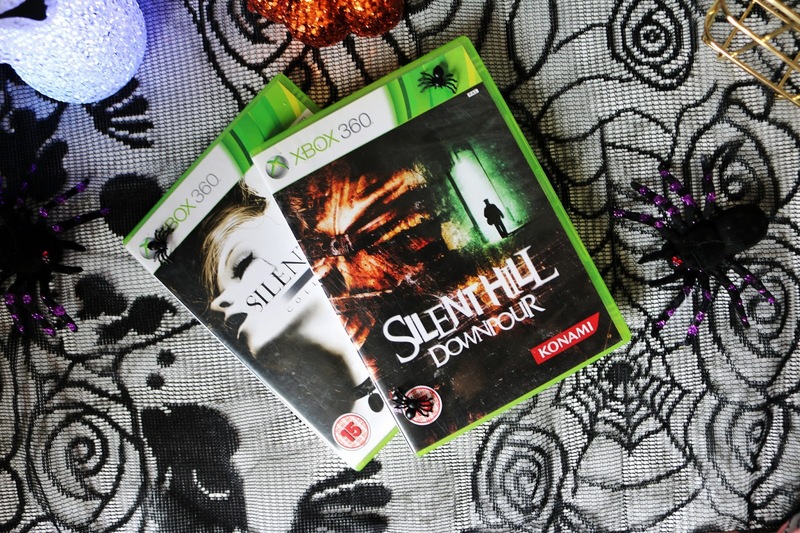 The silent hill series of games have to be my favourite. These will never not be popular with me because I can play them over and over, finding something new each time. I love the characters, the graphics, the plots and more. These games are just a classic for me and I can't wait to actually get the first ever one and give it a play. I am sourcing it at the moment along with a ps1 to play it on so that I can complete the collection. When The Evil Within was released back in 2014 Stephen & I got it straight away so that we could get stuck into it as our baby boy slept. 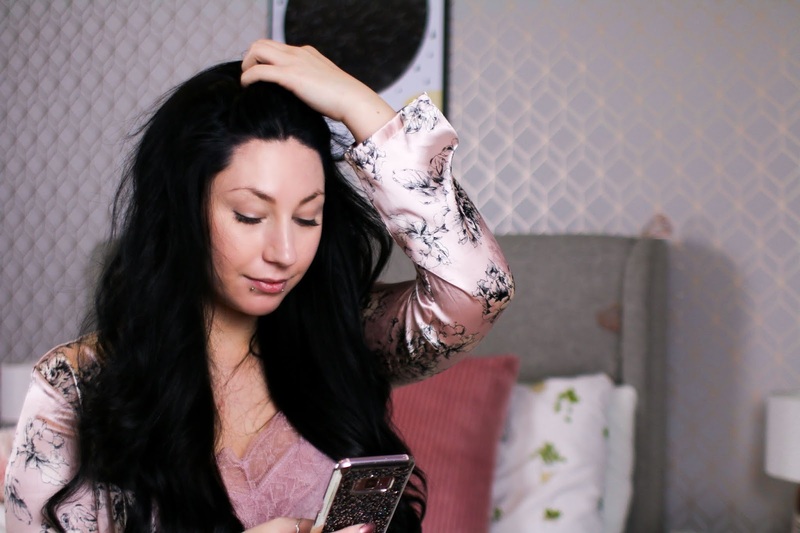 At the time Leon was only 10 months old (& a day) so he was still in the stage where he slept so much which actually gave us a lot of time together which was nice, when all the house work was done and baby was sleeping we climbed into bed and played The Evil within. To date I have lost count on how many times we have completed it but it's a fair few. It's one of those games where you can try new things each time, ranking up different abilities first to see how it affects game play. It's just an all round amazing game which I do recommend to anyone who likes a good scare and some gore. Side Note: The Evil Within 2 is released TODAY! As this gets published I will be in Ibiza but when I am back you can bet your life that I will be playing this. I am a bit on the fence with this game, it's not particularly my favourite but it's not the worst I have played so this one isn't an instant recommended game from me. I do like the fact you can't fight, you either run or die which gives suspense to the game but I feel like the story could have been improved as it ended very abruptly, like they couldn't be bothered creating more content for it and just ended it. The story line is good but could have been much better if it was extended. 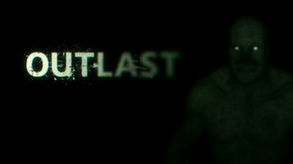 Outlast two gets a better ranking from me on the basis the story is much better. The story line is great, again you either run or die basically but this time there are more antagonists, the graphics are good and although confusing at times it's enjoyable. Now this isn't your typical horror game with blood and guts everywhere but it is in the horror genre so I had to include it because it's for sure one of the best games I have ever played! 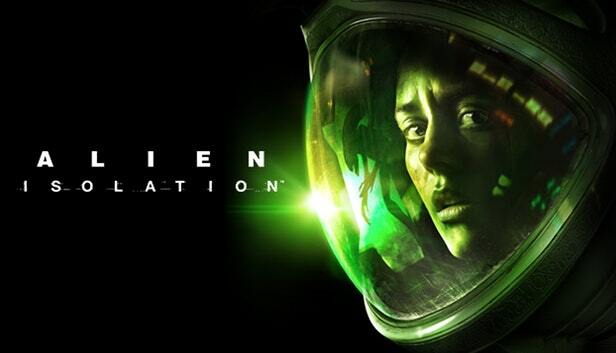 The AI in it (The Alien) is free roaming, meaning it's not scripted so if you die and go back into the game the Alien won't be in the same place as where you last encountered it. It's such a great suspense game, you actually have to use your skill and head to get through this, you can't just run it because you know where the Alien will be, just not possible. The graphics are fantastic, I love the story line and I just want to get it out right now and play it again. So there you have it, my favourite horror games. I do like a few more but not enough to put it in this post like resident evil and dead space. Although I like these games they aren't ones I would happily play over and over. Great recommendations! I'll definitely look into this as I've been on the hunt for some new games to give as gifts! I must admit that I'm not the world's biggest gamer, unless playing The Sims for hoursssss as a teenager counts haha? Alien Isolation sounds like the most fun to me, anything that's challenging and makes you use your head is much better at keeping my attention! Haha I love looking at all your games, especially now we know there's a cat in your newest one! Apart from The Sims and Burnout, I'm not much of a gamer to be honest. But I've loved reading a little more about the games you like to play! Horror games are definitely not on my list! I've played some of these before and when you get sucked in, there's a lot of scary moments!! 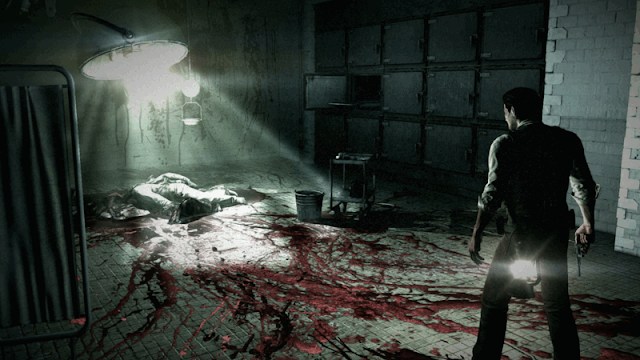 I loved The Evil Within, it was such a great game and I am soo excited for the second one to be released. I have loved reading about your favourite games.